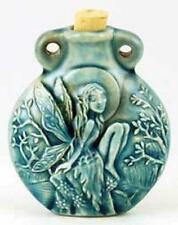 One 8-stick Box SAC Fairy Dreams Incense! 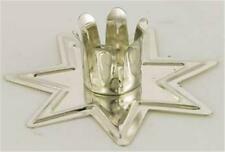 Gold Tone "Fairy Star" Chime (Mini) Candle Holder! 20-Stick Pack SAC Fairy Dreams Incense Sticks!